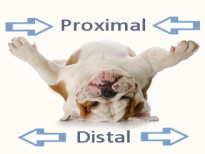 The distal bones of the digits. 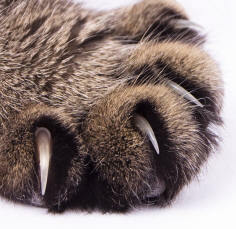 These articulate with the intermediate phalanges. 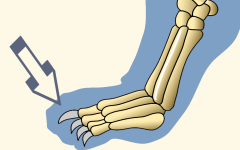 These are called claw bones because they are modified to contain a claw. 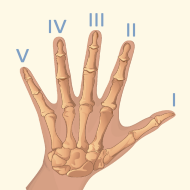 Also known as distal phalanges, terminal phalanges, and ungual phalanges.